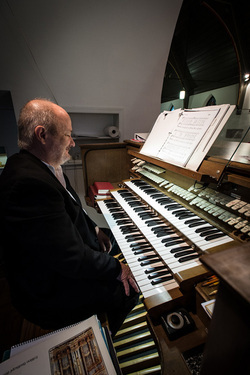 Music is an important part of worship at St James, especially at the later service on Sundays. We are a singing congregation: we sing enthusiastically and tunefully! St. James Church features a rebuilt, three-manual, twenty-three rank pipe organ.